Some situations that call for sealcoating! Driveways and parking lots from all across the world have been plagued since the beginning of their time with a very annoying problem: potholes. Not only are they a nuisance, but they can also cause damage to whatever crosses them. If you haven’t noticed, American Sealcoating & Maintenance is a big fan of sealcoating—it’s in our name! But, we’re a fan for reasons past the fact that it keeps us in business. 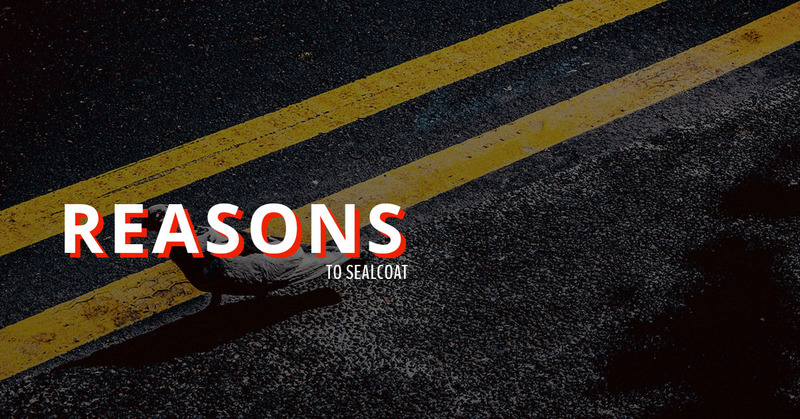 We truly believe that sealcoating is revolutionary and that everyone who owns an asphalt driveway, parking lot, or whatever else should have it sealcoated immediately. If you own a parking lot alongside of your business, then you should probably make sure it’s protected from potholes and cracks. If someone busts open their tire or hurts themselves due to a broken up parking lot, you could be in a lot of trouble. Liability isn’t fun, and potholes in your business’s parking lot are easy to prevent. With what, you say? Sealcoating! If you have a driveway that’s made out of asphalt, then you should almost definitely have it sealcoated. Chances are that air isn’t the only thing parking in the driveway, and you have cars. Overtime, especially in Illinois where the weather is far from forgiving, the asphalt will wear down, leaving cracks and potholes. And seriously, what’s worse for tires than driving over rugged asphalt several times day? Not much. Luckily, sealcoating exists for that reason, and it can protect that driveway of yours from the potholes that are sure to ruin your tires. If you have to fill in potholes in your driveway or parking lot at least once a year, then you should probably do something a little bit more effective. Asphalt is strong, but let’s be honest, with the weather around here, it doesn’t stand a chance without something a little bit extra to keep it together. 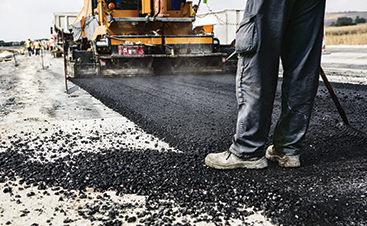 A simple sealcoating job will go a long way in preventing potholes and cracks from forming. And, in the long run, it will probably cost less than constantly having to patch up your asphalt. 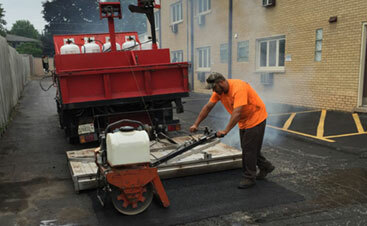 Maybe you’ve never dealt with your own asphalt before, and that’s just fine! However, you should probably note that over time, it’s going to experience wear and tear. This is going to happen at a much faster rate if you don’t coat it with a protective layer. Sealcoating helps to prevent your asphalt parking lot or driveway from breaking down underneath the constant strain of the elements. Think of sealcoating like a durable layer of epoxy over your new floor. You have to protect it somehow! 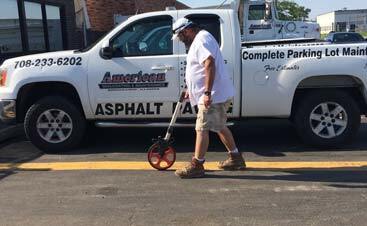 Did you know that American Sealcoating & Asphalt provides expert sealcoating services as well as asphalt repair, patching, and paving? If you’re in the Bridgeview area, and you’re in need of any of these services contact us today! We’re excited to work with you.